The Institute for Poverty, Land and Agrarian Studies at UWC, South Africa (PLAAS) is just launching a new research programme on local rural economies financed by the UK’s ESRC and DFID, titled ‘Space, Markets and Employment in Agricultural Development’. 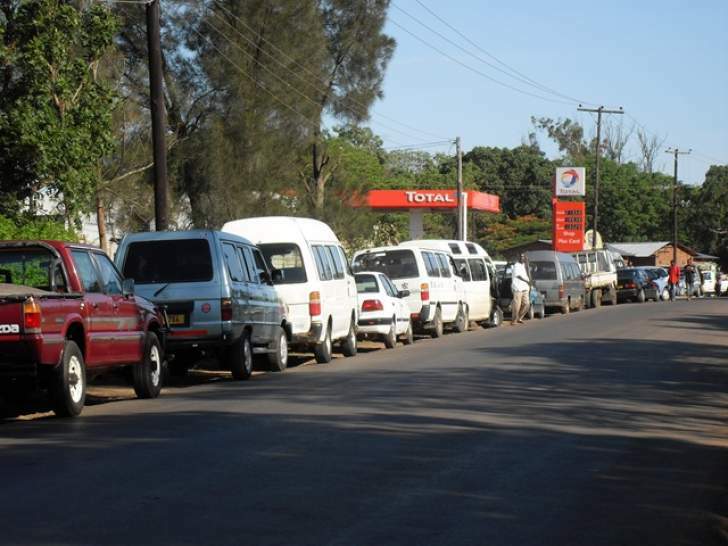 It will have field sites in Zimbabwe, as well as Malawi and South Africa. The project aims to address the critical issue of non-farm employment and the growth linkages associated with agriculture, operating at different scales. The project’s starting point is that “non-farm employment plays a vital role in ensuring broad-based, inclusive and sustainable development… Yet the impact of agricultural development decisions on non-farm employment is often disregarded by policymakers, who assume that those who do not find employment in agriculture can be absorbed into the economy in other ways”. The proposal argues that: “This is an issue of central importance for agricultural development policy: not only because there are many people in rural areas who are landless or not involved in agricultural production, and who will therefore not benefit directly from agricultural development; but also because, in addition, large-scale agricultural investment projects, and increases in the productivity and efficiency of agriculture may lead to people being displaced from land, ‘shaken out’ of farming, or to be otherwise induced to leave agricultural employment. Internationally, the existence of a large and growing population of landless and unemployed people, no longer involved in agriculture but unable to find a foothold in the non-farm economy, seriously compromises poverty reduction, food security, well-being and stability”. The problem is that, while widely recognised, the linkages between agricultural development and non-farm employment are poorly understood. In particular, the proposal argues that “not enough is known about the vital role of spatial relationships and linkages that can either support positive integration into markets, or lead to adverse incorporation or exclusion”. It is the spatial dimensions of economic relations (and with these of course social, institutional, political and other interactions) that are especially interesting to me. 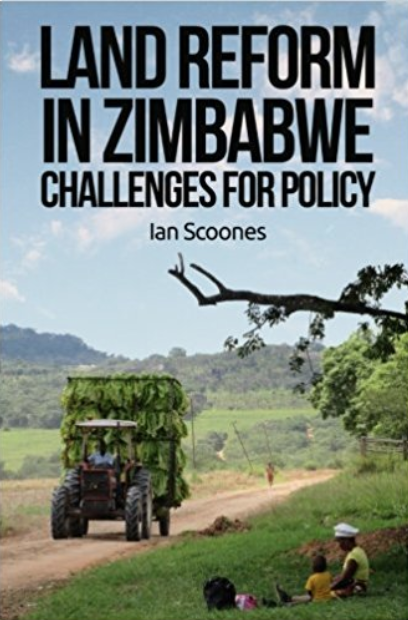 Land reform in Zimbabwe has radically reconfigured the spatial pattern of economic activity in rural areas, and with this, markets, value chains, trading routes, employment opportunities and so on. How can the economic potential unleashed from small-scale agriculture be amplified through off-farm linkage effects in the local rural economy? Can a territorial approach to local economic development help capture the benefits of land reform? Zimbabwe of course inherited a century-old spatial structure based on a dualistic economy where large commercial farms and associated farm labour were separated off from small-scale ‘peasant’ farming areas. There were two economies, one deemed the mainstream, the other informal, marginal and ignored. The communal areas were supposed to act as labour reserves for the mainstream economy, and there was no real expectation of employment and growth within them. This has now changed, but this historical inheritance – and the mindsets that go with it – will be difficult to shift. The project has only just started, and there is much thought that needs to go into identifying suitable sites, developing innovative methodologies and collecting data. I am involved in the Zimbabwe component and will keep readers of this blog posted on results as they emerge.